Exceptionally rare and important works by Monet, Mondrian and Picasso will be the highlight of upcoming Sotheby’s Impressionist & Modern Art Evening Sale. 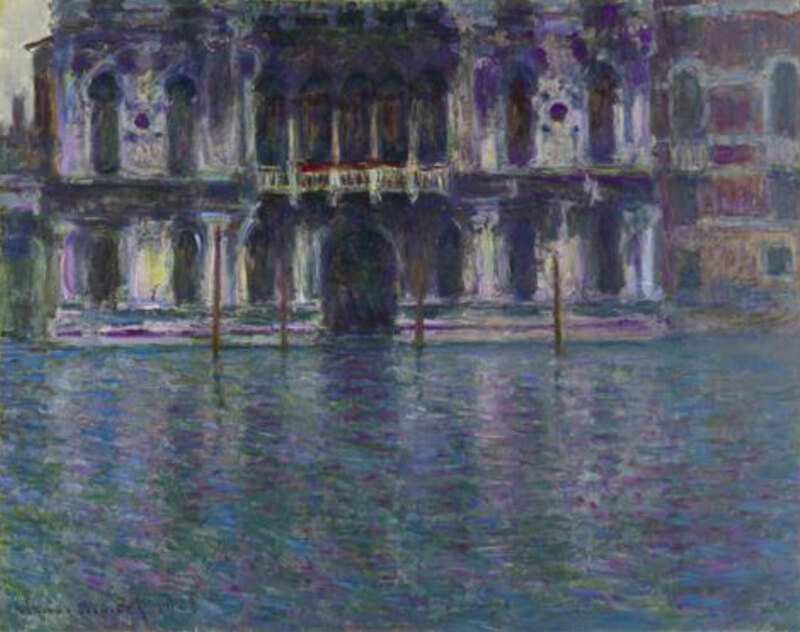 Unique view of Venice by Claude Monet, Le Palais Contarini from 1908, is the top lot of the London summer auction season. Estimated to fetch a £15-20 million ($23-31 million), this artwork was painted during his three month trip to Venice in 1908 – the year of one of the first Venice Biennales. The painting which represents the peak of the artist’s career was widely exhibited around the world, including the major Turner, Whistler, Monet exhibition at Tate Britain in 2005. 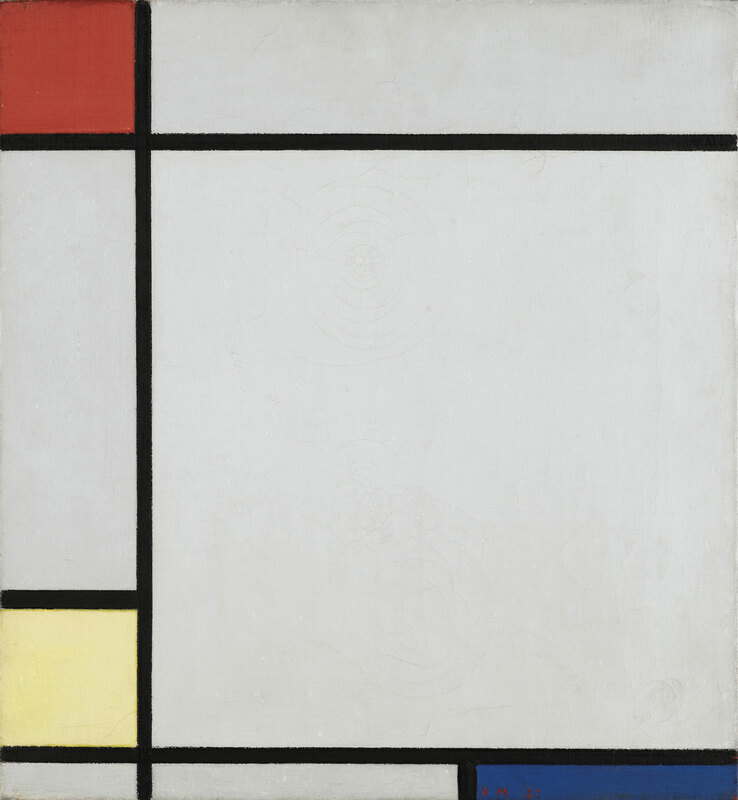 Piet Mondrian’s Composition with Red, Yellow and Blue from 1927 is a pristine example of the artist’s unique style. Estimated to fetch £4.5-6.5 million ($7-10 million) this extremely rare for a work of this quality was widely exhibited across Europe from the year it was executed and from 1929 until 1990 it was in a private Swiss collection. Pablo Picasso’s Le Peintre, 1967, the image of the musketeer – a common theme in his later works which are now particularly sought after by collectors – allowed Picasso to explore the spirit of a past age, reflecting the influence of Rembrandt, Velázquez and El Greco on his art. Placed in front of an easel, the figure can be seen as a disguised portrait of Picasso himself. Estimated to fetch £5-7 million ($7.7-10.9 million), this painting is full of the artist’s characteristic energy, vitality and inventiveness. 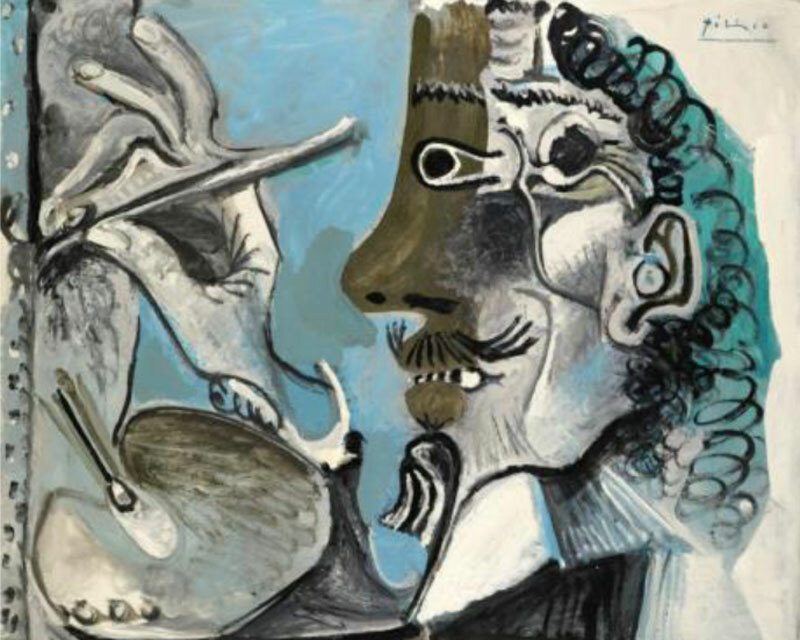 The Evening Sale is estimated to fetch in excess of £75 million ($116.5 million). Next article Second Richard Mille’s Boutique Comes to the U.S.
Second Richard Mille’s Boutique Comes to the U.S.